Sep 21st 1999 Chris Jericho def. Ken Shamrock "First Blood"
Jul 25th 1999 Ken Shamrock def. (KO) Steve Blackman "Iron Circle"
Jun 7th 1999 Mr. McMahon def. 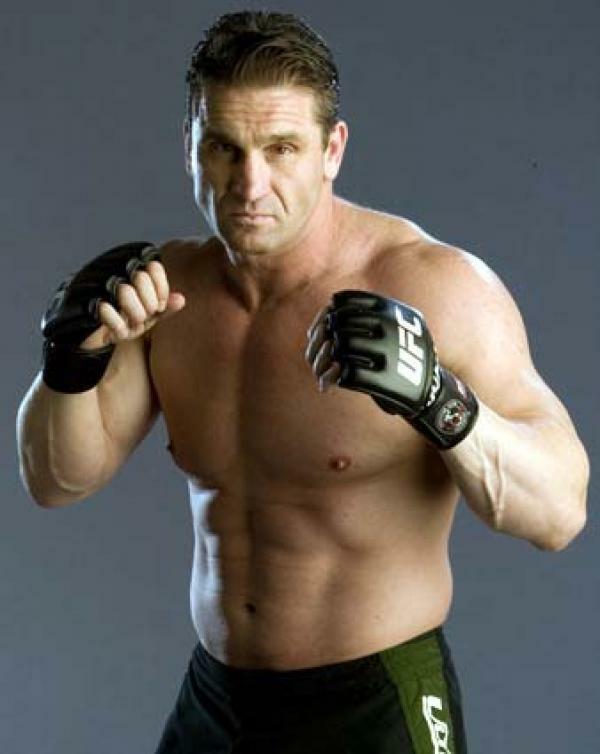 (TKO) Ken Shamrock "Lion's Den"